Drop into the ICC and collect your registration information to avoid the Saturday morning rush. 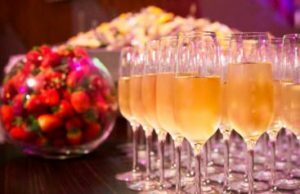 The informal Welcome Reception is a great opportunity to catch-up with old and new friends while enjoying delicious canapés and a selection of local wines. 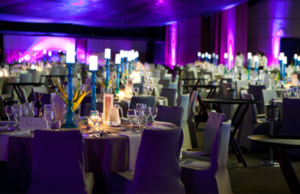 Boasting commanding views over Darling Harbour and Sydney CBD, the Grand Ballroom is the perfect location for an evening of fine dining and dancing to the sounds of an exclusive NSC 2019 band. 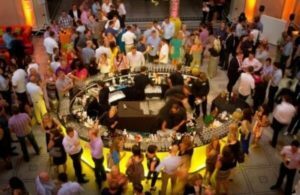 Relax and unwind after a busy Congress day with an informal cocktail event that allows delegates to meet and acknowledge the contribution that the exhibitors bring to the Congress. 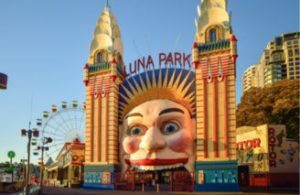 Whether you’re a big kid or a little kid, come and enjoy a fun-filled family night outing at Sydney’s iconic Luna Park, located on the shore of Sydney Harbour.